With the Bahamas about 30 miles to the northwest and the Dominican Republic some 100 miles to the southeast. The country consists of two island groups seperated by the 22 mile wide Columbus Passage. To the West are the Caicos Group: West Caicos, Providenciales, North Caicos, Middle Caicos, East Caicos and South Caicos. To the east are the Turks Group: Grand Turk and Salt Cay. Out of over forty Islands covering some 166 square miles, only eight are inhabited. The islands are English speaking and have the United States Dollar as their currency. There is no restriction on the movement of funds in or out of the Islands. The Islands enjoy a stable political environment and one of the lowest crime rates in the region. Superb beaches coupled with year round sunshine and easterly breezes attract visitors throughout the year. The islands tourism is among the fastest growing in the Caribbean and the development of this industry is actively encouraged by the Government. The island of Providenciales (Provo) for example, has all the amenities associated with a fast growing tourist destination, while some of the other islands still offer peace, tranquility and safety which are little more than a distant memory in most countries. The legal System is based on British Common law, modified by local ordinances and supplemented by modern legislation, specifically drafted to encourage the development of the offshore finance industry. This legislation is under constant review and covers company formation, banking, insurance, trusts, limited partnership and confidentiality. The regulation of the industry is the responsibility of the British Government exercised through the Financial Services Commission, which also coordinates the drafting and preparation of relevant legislation. The Turks and Caicos Islands have no direct taxation, either corporate or personal, nor are there any tax treaties with other countries. Exempt Companies formed in the islands are automatically given an undertaking from the Governor that they will be guaranteed freedom from taxation for a period of twenty years after incorporation. 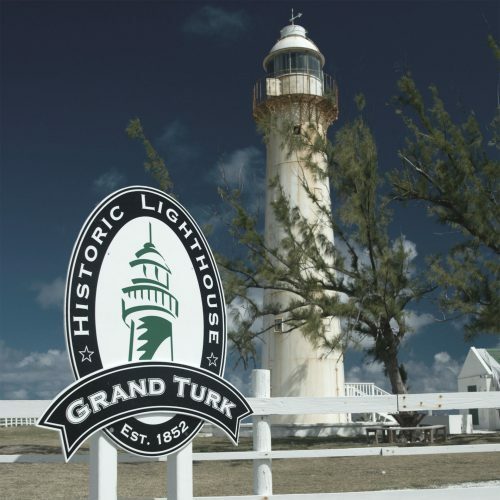 There are international airports on Grand Turk, North Caicos, Providenciales and South Caicos, with domestic airports on all the islands except for West Caicos and East Caicos. American Airlines flies three times daily between Providenciales and Miami and once a week between Providenciales and New York. In the near future there will be more airlines coming in to Providenciales from several North American cities. Entry requirements: Passport and a valid onward or return ticket are required. Visitors from North America may enter without passport if they have a birth certificate and one piece of ID bearing a photograph. The average year-round temperature is 83ºF (28ºC). The hottest months are normally September and October, when the temperature can reach 90 to 95ºF (33 to 35ºC). The almost-constant easterly trade winds temper the heat and keep life comfortable.